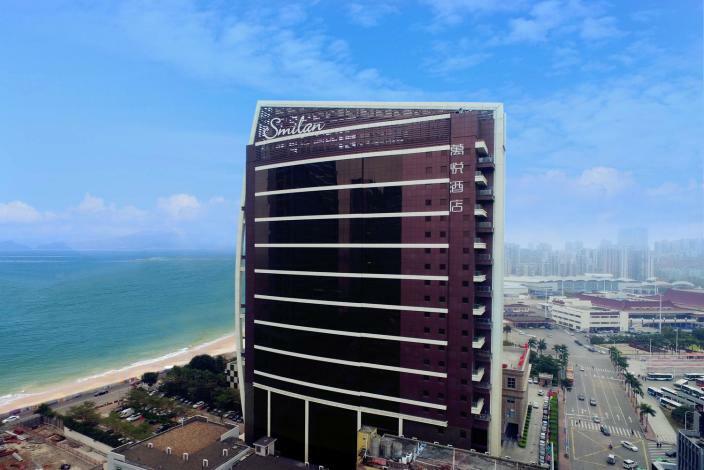 The Similan Hotel Zhuhai is a great choice for guests looking for accommodation in Zhuhai, having been recently opened in 2015. This property features Free in-room Wi-Fi. Traveling to the hotel is easy with Zhuhai Railway Station located approximately 2km away and Jinwan Airport roughly 44km away. Many local tourist attractions including the New Yuanming Garden and Wonder Water Town can easily be reached with a short drive. If cleanliness is important to you, this hotel makes an excellent choice, as our guests consider this to be one of the cleanest hotels in the city. This hotel is particularly popular with those traveling with families. This is one of the most popular hotels in Zhuhai, you can be assured of a great stay. 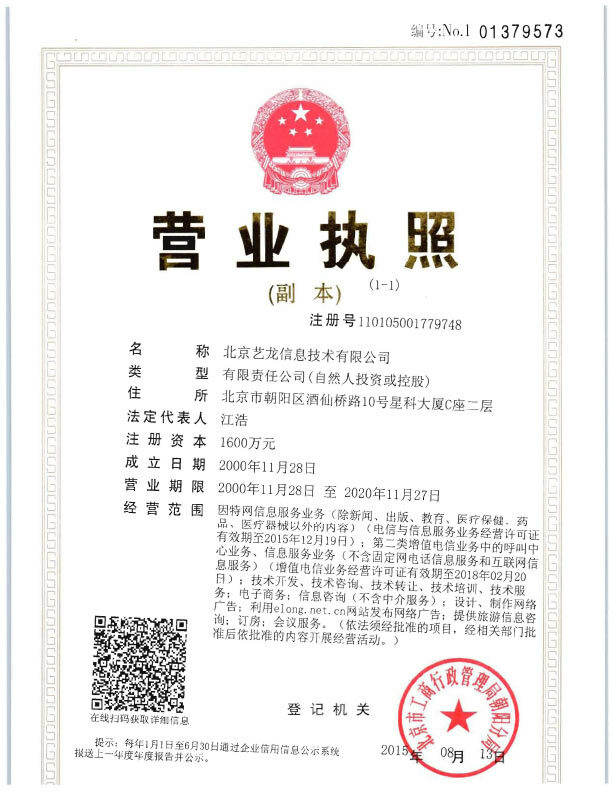 -10-minute drive from Jiuzhou Port.